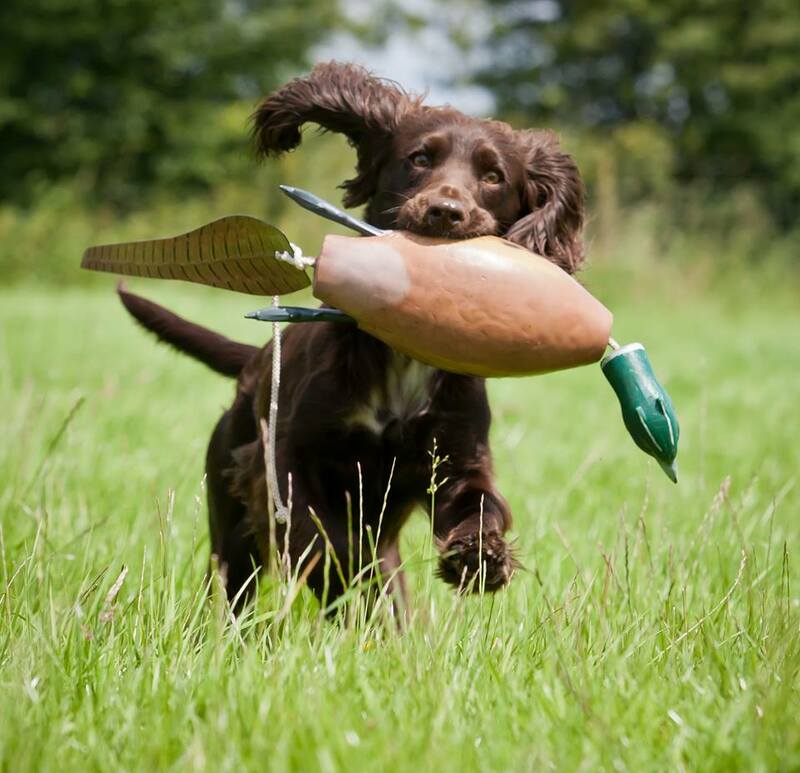 Are you struggling to find training classes and courses in your area that specialise in positive gundog training? Are you muddling through the training on your own and not confident you’re doing it right? Do your local positive pet trainers struggle to handle and understand your high drive working dog? Do you sometimes think you have bitten off more than you can chew? Do you want focus, control, connected hunting, steadiness and beautifully delivered retrieves, all trained without harsh handling? If you have answered Yes to one or more of these questions then you have come to the right place!! 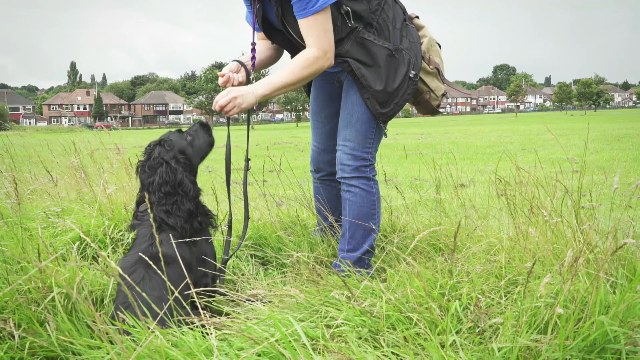 This Course will help you learn about positive dog training methods such as lure and reward, free shaping and capturing. 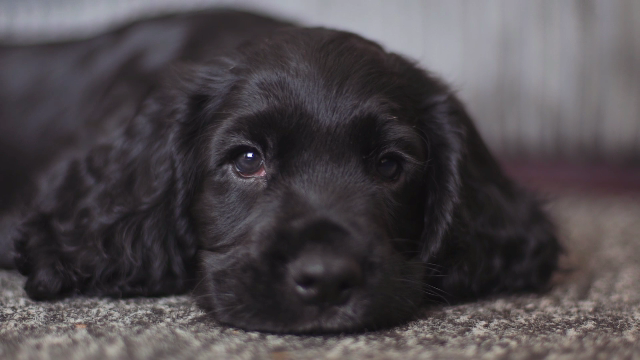 There are five modules full of practical foundation training, foundation impulse control, socialisation, life skills and games and activities specifically for gundog breeds. 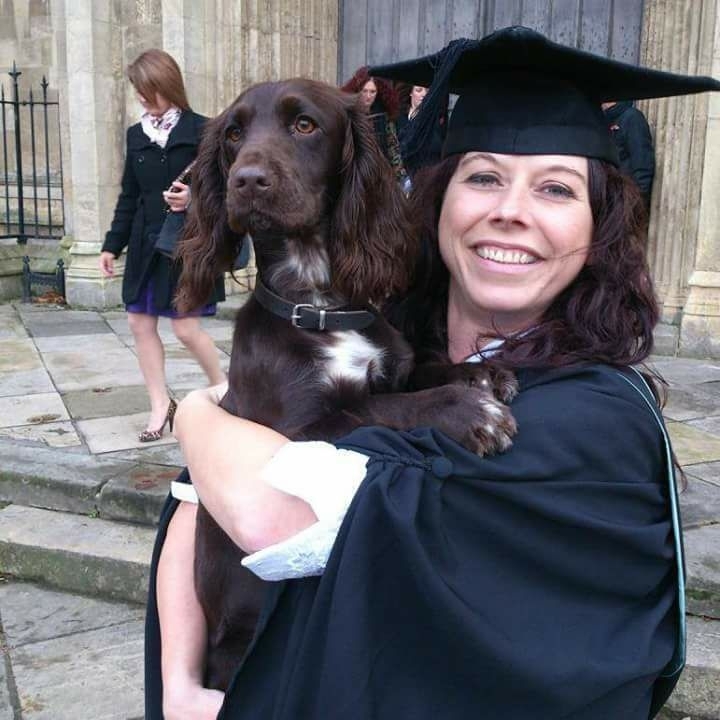 This course has plenty of theory for those looking for a more in depth understanding of dog training and will help you understand , how dogs learn, the science behind the methods and approach we use, what positive training is and why we use it. 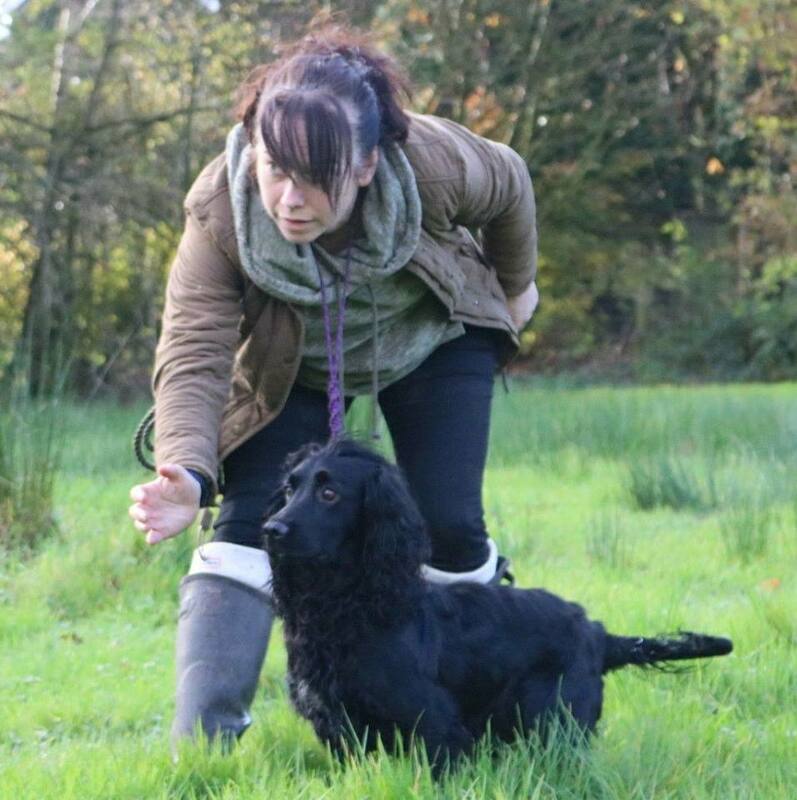 You will learn how to use it effectively taking you as a handler through the different methods in positive training, giving you solid foundation handler skills. This course will take you through several foundation training exercises. Teaching your dog how to wait quietly and patiently, delay gratification and tolerate the frustration that there are some things in life you cannot have. It will show you how to teach your dog to relax and be calm as well as remain controlled when excited and in arousal. The Course covers how to reward choice based behaviour and use this to motivate the dog to control it’s impulses.